Leasys S.p.A. offers long term vehicle rental services. 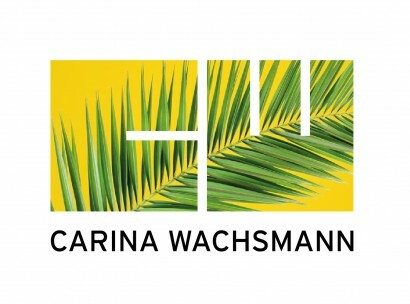 The company was founded in 2001 and is based in Fiumicino, Italy. 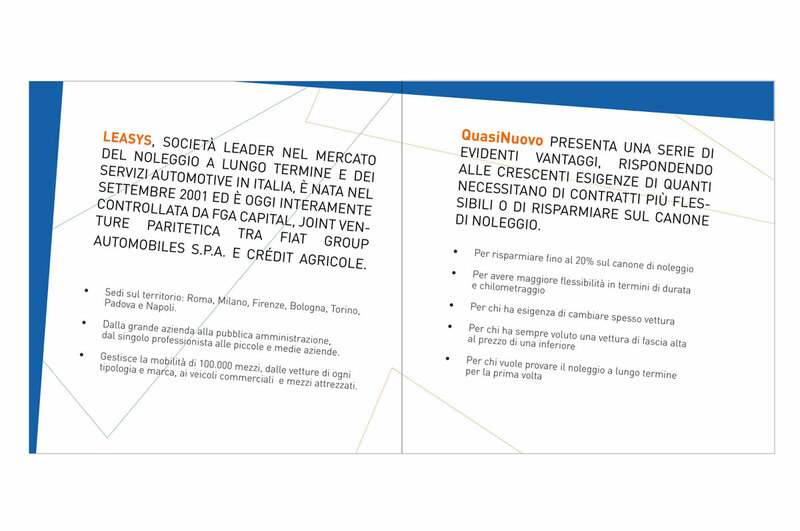 Leasys S.p.A. operates as a subsidiary of Fiat Group Automobiles S.p.A. 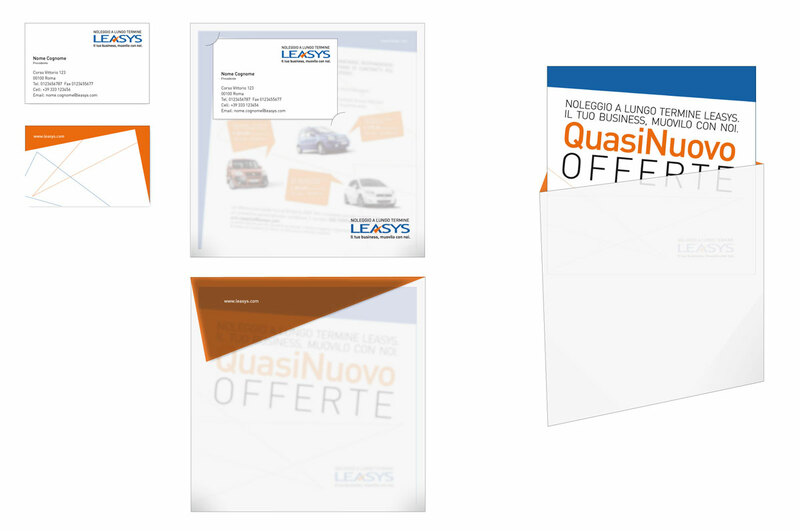 Targeting Premium and Basic membership, the two different kits come with the car you rent and provide all necessary informations such as the technical handbook, a leaflet and new offers. 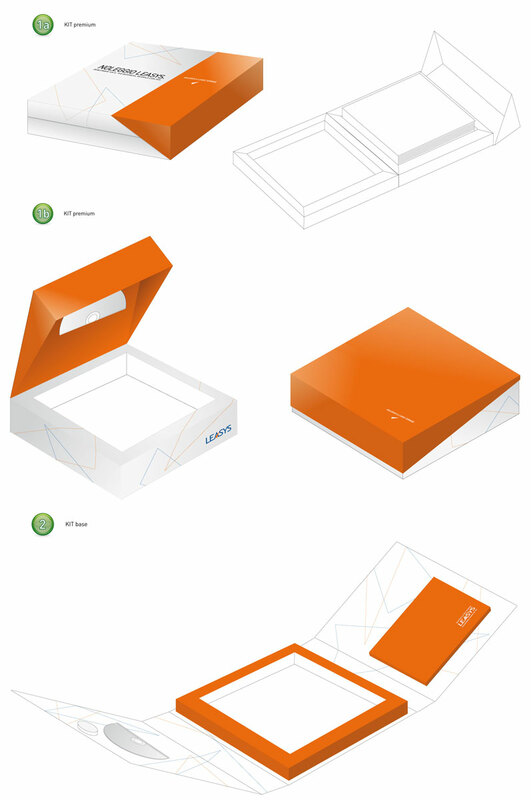 The design of the packaging and communication assets were inspired by the orange triangle of the company’s logo.